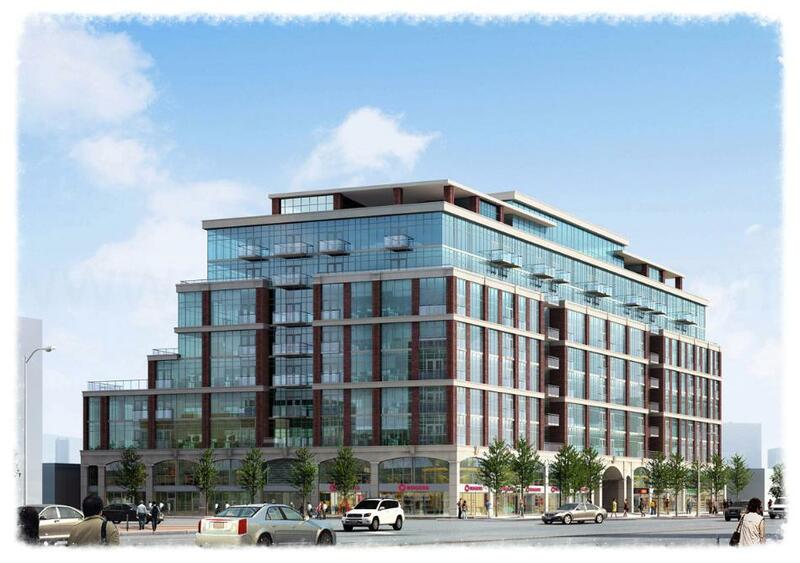 J. Davis Condos by Mattamy Homes & Biddington Homes coming soon! J. Davis House is a new mixed-use eight-storey boutique condominium development coming soon to 1955 Yonge Street just a few blocks south of Eglinton Avenue in Toronto, Ontario by Mattamy Homes and Biddington Homes. It will have 173 proposed condominium suites priced from the low $300,000's with retail at grade level as well as 33 replacement rental units with separate entry, lobby and indoor amenity area. J. Davis House Condos is being developed by award-winning real estate developer Mattamy Homes who have been in business for over 35 years and have built over 60,000 homes thus far in their many communities all across Canada and the United States of America. Mattamy Homes is "one of the largest privately owned builders in North America and is Canada's largest new home builder" committed to customer satisfaction. Since 1978 building their first home in Burlington, Ontario, Mattamy Homes has grown to employing about 1,000 people in their many divisions and have constructed over hundreds of communities throughout the Greater Toronto Area, Calgary, Ottawa, Edmonton and the United States. "At Mattamy Homes, we value each and every customer relationship whether you are purchasing your first or your fifth home from us. We continuously refine what we do to ensure that every home we deliver is the best it can be." 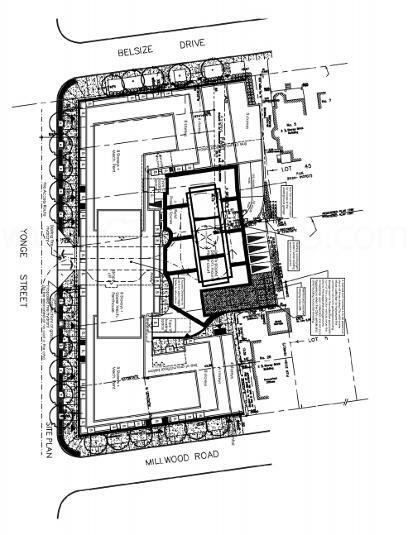 J. Davis House Condominiums is also being developed by family-owned real estate developer Biddington Group of Companies building quality retail, industrial, commercial and residential properties since the 1960's. Recently, they have been involved in developing many high-rise communities and also luxurious singly family home neighbourhoods in Ontario and the United States. 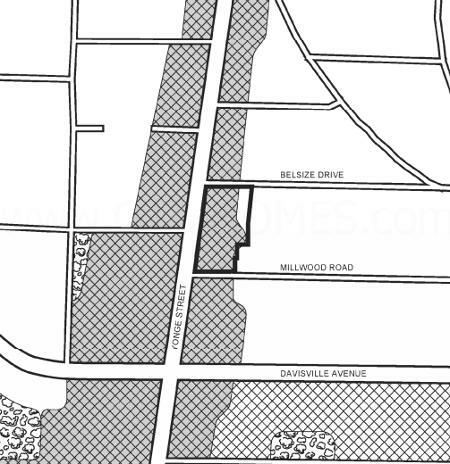 Today, the Beddington Group also "owns and manages an extensive portfolio of more than two million square feet of industrial, commercial and residential units". J. Davis House is designed by Toronto-based architectural firm Graziani + Corazza who were established in 1997 "pushing the creative envelope to ensure the most unique and dynamic solution". Their corporate philosophy is to "push the creative envelope" for every project whether it is big or small. 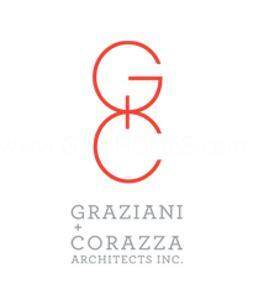 Graziani + Corozza specializes in mixed-use community, commercial, institutional, residential and neighbourhood infill projects. Together, Mattamy Homes, Biddington Homes and Graziani + Corazza have collaborated to design and build the J. Davis House Condos coming soon to the Yonge & Eglinton area in Toronto. Register with us today for more details on the J. Davis House by Mattamy Homes and Biddington Homes! For more information, please register today for the J. Davis House Condos.